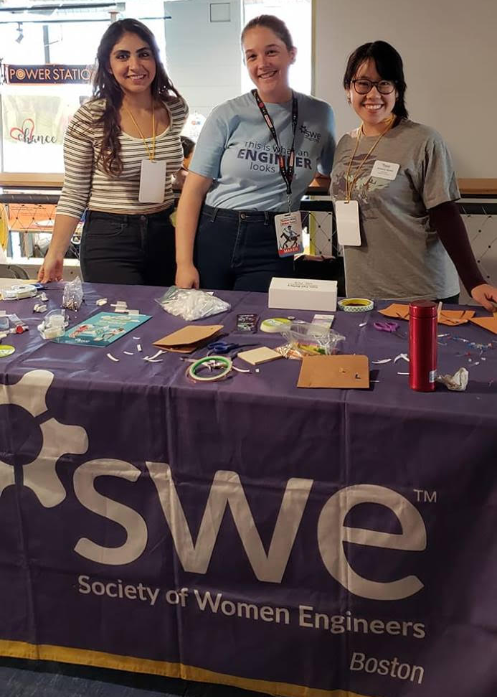 The SWE Boston booth was a huge success - lots of kids came by and learned about basic circuits, and also had lots of fun. We were super popular once the Faire got started, and it didn't stop until the last 1/2 hour or so! Check out our Facebook page for the photos Kim took during the last shift: https://www.facebook.com/SWEBostonSection. 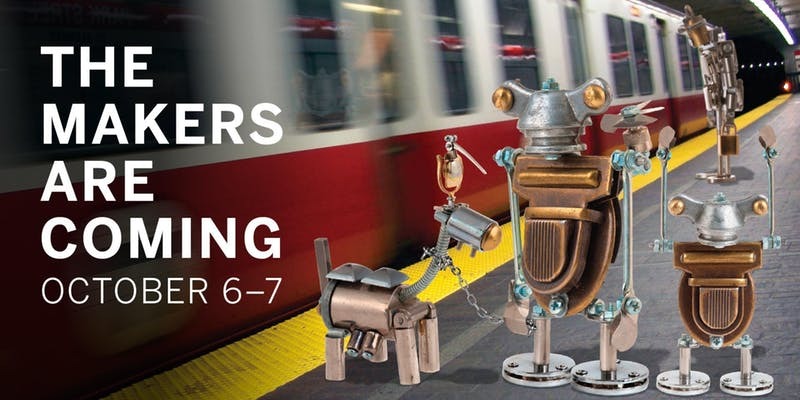 SWE Boston will host Booth 274 at Boston Mini Maker Faire. We need help staffing our booth. Please email outreach@sweboston.org to volunteer!